Since August 2000, Theater One has been providing audio/video (AV), security and surveillance, and whole home system design in the Puget Sound region. The company directors and technicians hold multiple certifications and licenses in low voltage cabling, security and surveillance, and audio/video system design. Our company has experience with all kinds of projects and clients. 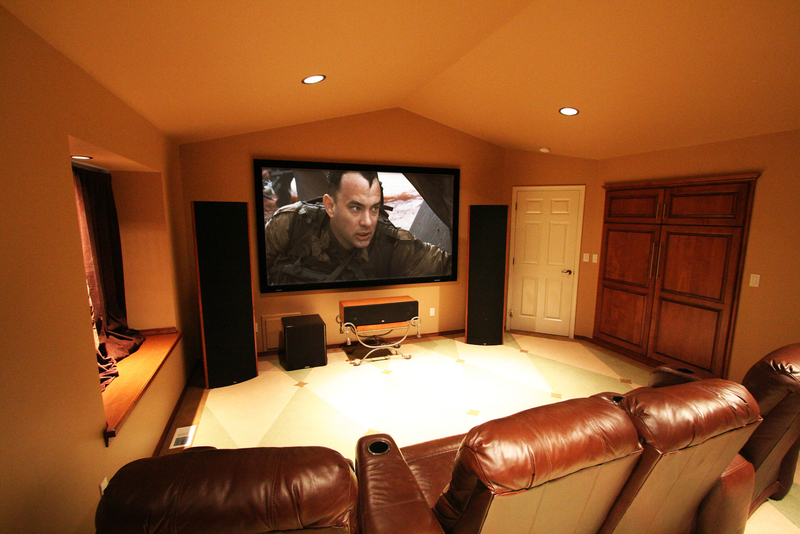 Theater One is a member of CEDIA (Custom Electronic Design & Installation Association), HAA (Home Acoustics Alliance), Pierce County Master Builders Association (MBA), and hold certifications with ISF (Imaging Science Foundation) and CEDIA. Theater One is proud of our community involvement. We serve our community through volunteerism and supporting charitable organizations that benefit children and families. While Theater One contributes to many charities, we are passionate about two: Mary Bridge Children’s Hospital and our Puyallup Parks and Recreation fast-pitch baseball team.